This year’s quilt show’s theme is “A Stitch in Time; Every Quilt Has a Story.” The quilt show is on Friday and Saturday, September 14 and 15, 2018 at the Baxter Community Center Gym from 10:00 a.m. to 5:00 p.m. 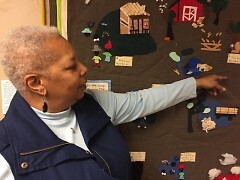 The Baxter Community Center’s Threads Sewing Class proudly presents the fourth Biennial Quilt Show. 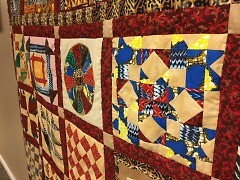 This exclusive Quilt Show Event features excellent historical and personal stories. This year’s quilt show’s theme is “A Stitch in Time; Every Quilt Has a Story.” The exhibition will feature unique stories of the lives of women in the Thread class. The quilt story theme will be presented through a variety of topics by quilters who share their respective lives and historical perspectives. 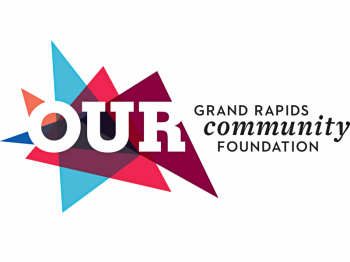 The stories vary from the 1940s up to the present day, including national stories like the March on Washington to local stories like the “Grand Rapids Henry Street Ladies." Fiber arts including African Kente patterns pave the way for the creations in vibrant colors, all highly intricate patterns, all showcasing a rich tapestry of combined works through different quilt mediums. We invite everyone interested in joining and being part of this highly anticipated 2018 quilt show event which will be held on Friday and Saturday, September 14 and 15, 2018 at the Baxter Community Center Gym from 10:00 a.m. to 5:00 p.m. Some of the interesting stories to share include the story of Mae Black who quilts together an amazing story when at the tender age of 14 years old she decided to go to the March on Washington. With little money and resources but a great deal of determination and grit she and a friend embark on an incredible life-changing mission. The quilt tells the story of a journey for equality, civil rights, marching and going to jail with Dr. Martin Luther King. Paulette Moncure recounts a story of loss and land, growing up in rural Mississippi. With the use of her passion, enthusiasm, as well as a personal flair for emotion and abstract-filled design, she gathers together her extraordinary story using evocative shapes and colors. Additionally, Erica Millbrooks, Threads Quilt Show Founder, tells a story for her children to know of their heritage moving from the Deep South, to the Pacific Northwest to the Midwest using rich, striking and colorful tapestry to quilt the family’s story of adventure, creativity, courage overcoming and success. Other stories will be shared on history, family love, creativity, women’s courage and determination to achieve and more. Those who will join the event will undoubtedly be inspired by the equally inspiring and compelling personal stories of many different quilters. The storytelling will be happening live on the Baxter Community Center stage between 11:00 a.m.-4:00 p.m. This quilt show event is an excellent opportunity that individuals should not miss. The event is ideal for friends, family, children and the entire community as well. 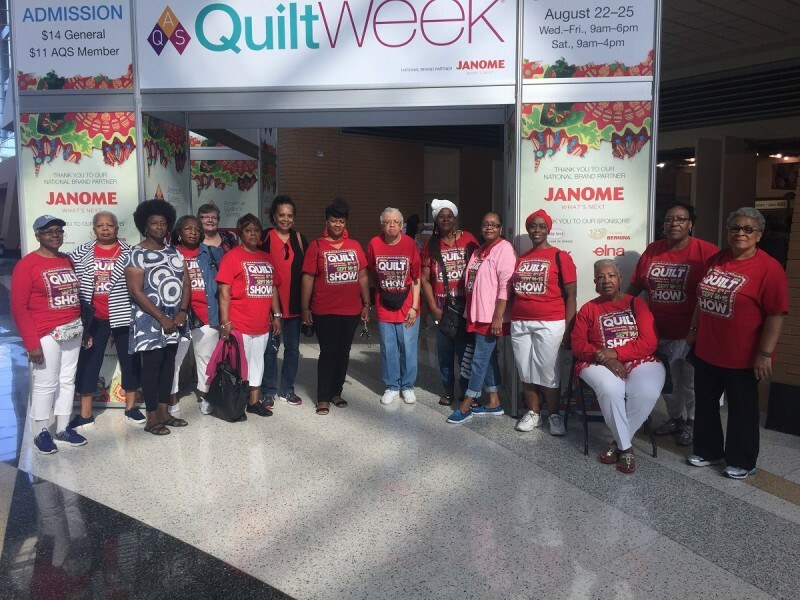 During the quilt show, there will be fun sewing activities and crafts prepared for kids. African drumming, quilt drawing, a silent auction will also be part of the event. Admission is free, however, the class is raising enough funds for the college scholarship that will be awarded to a Grand Rapids African American college student. The previous quilt shows have been successful wherein hundreds of people have joined the event, and all of them have admired the beautiful patchworks and rich history of quilts. 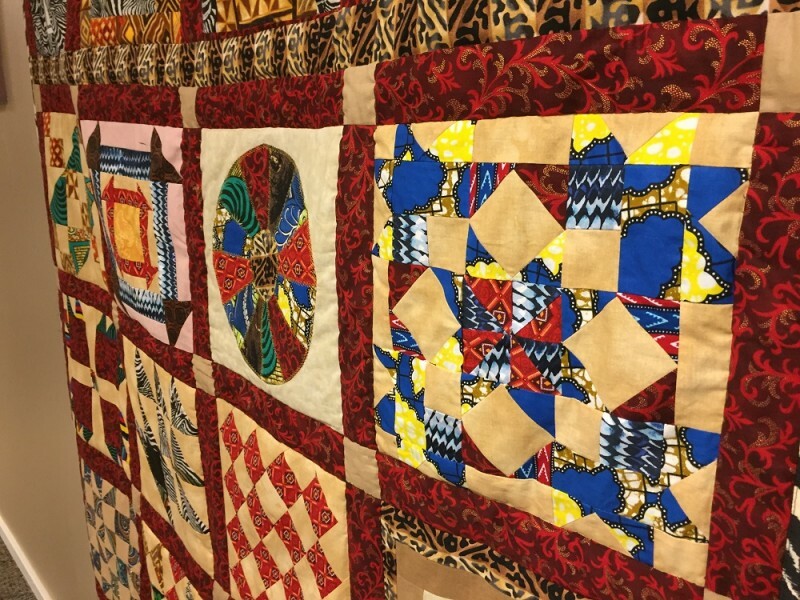 This year’s quilt show at Baxter Community Center is expected to be more successful as many individuals are expected to get together at the venue as they witness the creativity and hard work of the quilters. Come out for this lively event. You will be amazed by the colorful, beautiful and creative quilts as well as the artists behind these awesome pieces for this year’s quilt show event. For more information, feel free to visit the quilt show page on Baxter's website. Interested individuals can also check up to date videos and information on our Facebook page. For further assistance, send an email to [email protected] or [email protected].